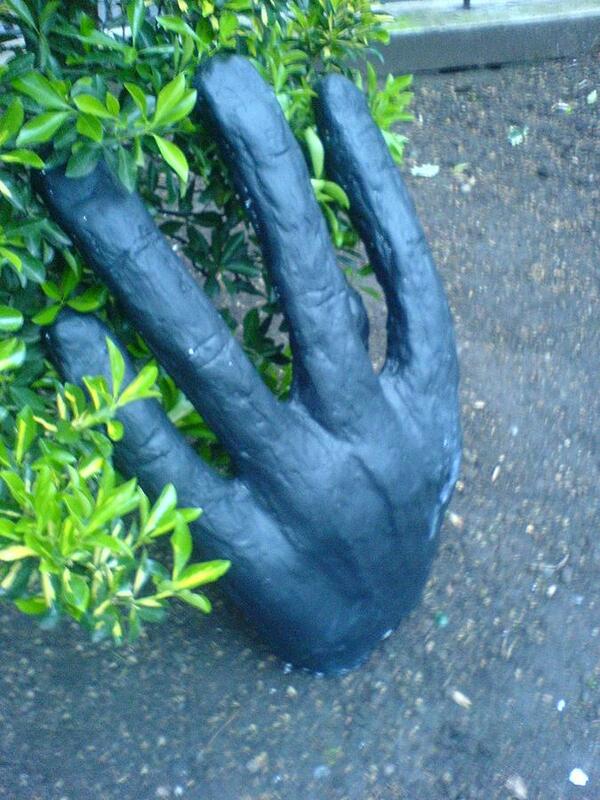 Horror Voodoo Hand is a sculpture by Melissa Klatsia which was uploaded on July 16th, 2010. 50.000 x 100.000 x 25.000 cm. Created on the grounds of St. Martins College, University of the Arts, London. This Plaster voodoo sculpture now sports blood detail on the thumb and forefinger. There are no comments for Horror Voodoo Hand. Click here to post the first comment.